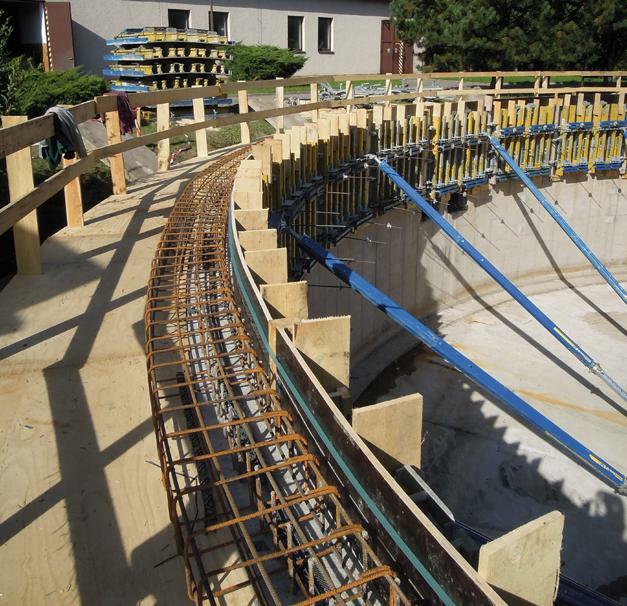 When it came to modernisation, expansion and renovation of the central wastewater treatment plant of the city of Ústí nad Labem, the SMP CZ a.s. Company relied on Doka formwork. Thank you for your interest - CZ_Cov_Usti. Thank you very much for your interest - CZ_Cov_Usti.